Whoo hoo! Two more days to Outside Lands and Radiohead. Here’s a mix I compiled of the bands I’m looking forward to seeing on Friday. If I can cram it all in. Enjoy! 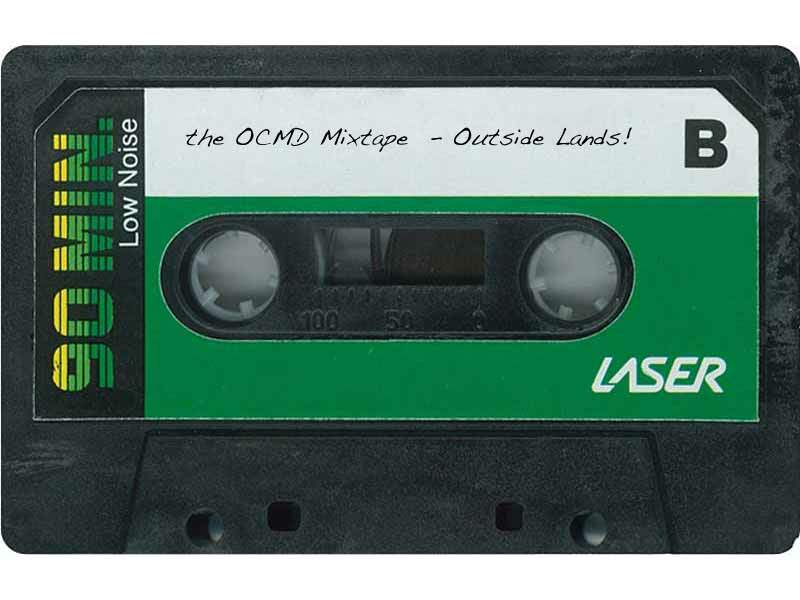 If you want the MP3 file, you’ll need to sign up for the OCMD Mixtape newsletter. This entry was posted in Mixtapes, Shows and tagged angels, beck, best reason to buy the sun, black mountain, bodysnatchers, carney, cold war kids, dancer at the end of time, gamma ray, howlin' rain, manu chao, mixtape, outside lands festival, psychotic girl, radiohead, san francisco, something is not right with me, testify, the benevento russo duo, the black keys, welcome to tijuana. Bookmark the permalink.